With the launch of GTA Online came quite a few different glitches to give users unlimited money. While most of the patches have been nerfed due to numerous patches released for the game, it appears that a brand new method has surfaced. Thanks to our friends at Playst4tion, we’ve discovered a new way to sell your car but never actually lose it. This trick requires you to swap characters, but ultimately allows you to continuously sell a car once you’ve increased the resale value. The video mentions that you’ll likely need to be in an invite-only session, and cautions that this won’t work with super cars. The car being used in the video is a heavily modded Karin Sultan, so we’d recommend trying to use the same vehicle. They’re able to sell the vehicle for over $70,000 dollars on each try here which could easily allow you to afford even the most expensive items in the game fairly quick. 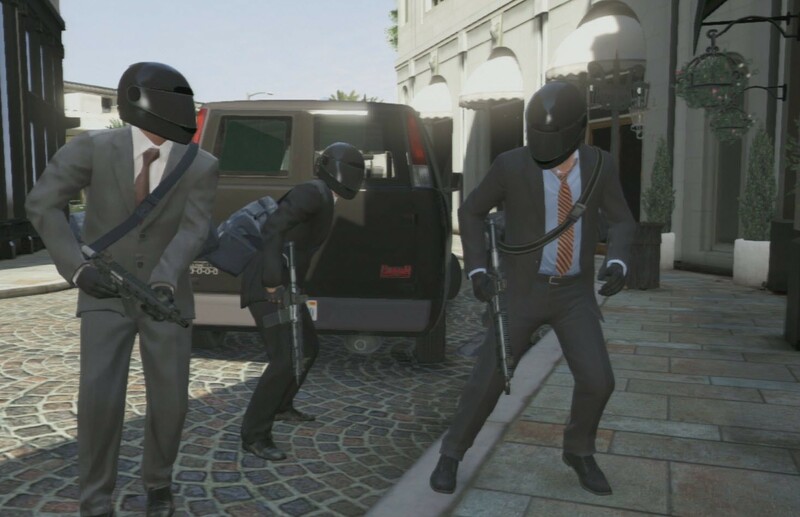 What do you think about the GTA Online unlimited money glitches that are popping up? Have you seen a better glitch that has surfaced since the most recent patch? Be sure to let us know what you think by leaving us a comment below, or continue the discussion on Facebook and Twitter.